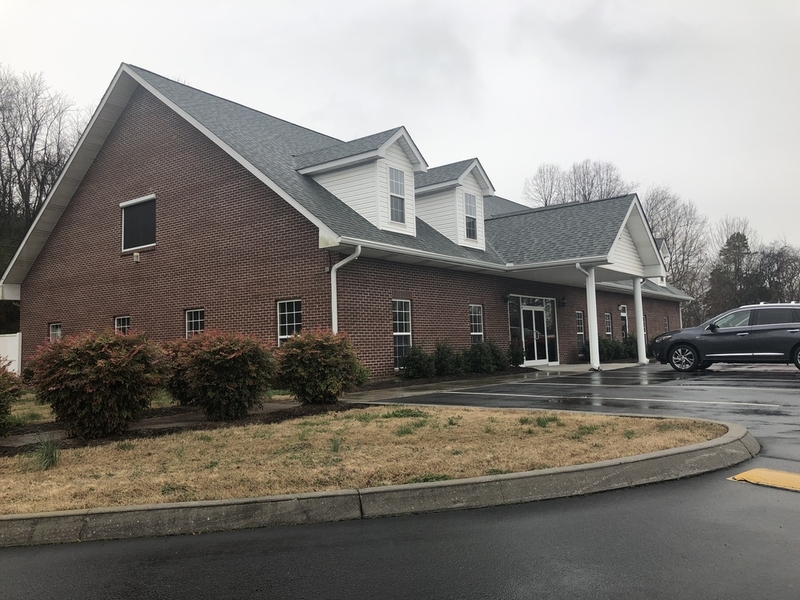 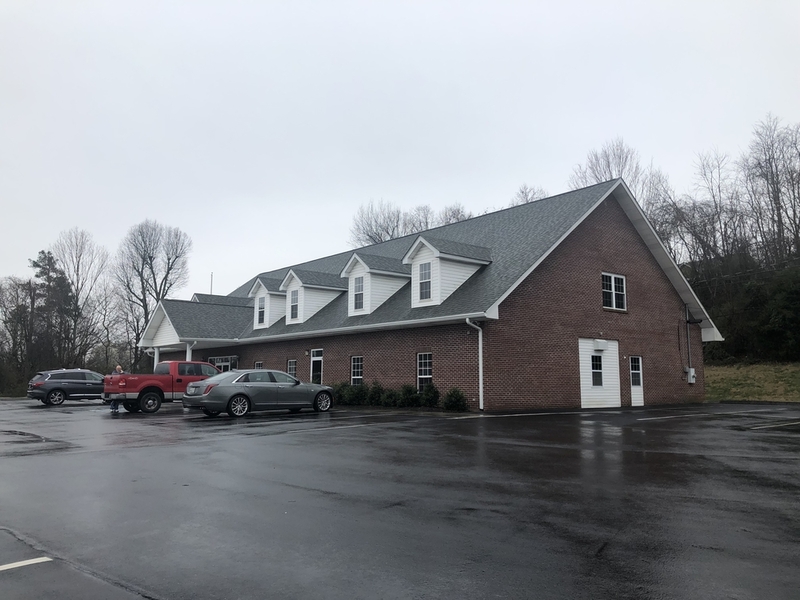 FOR SALE - $750,000 Professional Office building for sale in Lenoir City featuring a total of 7,127 SF. 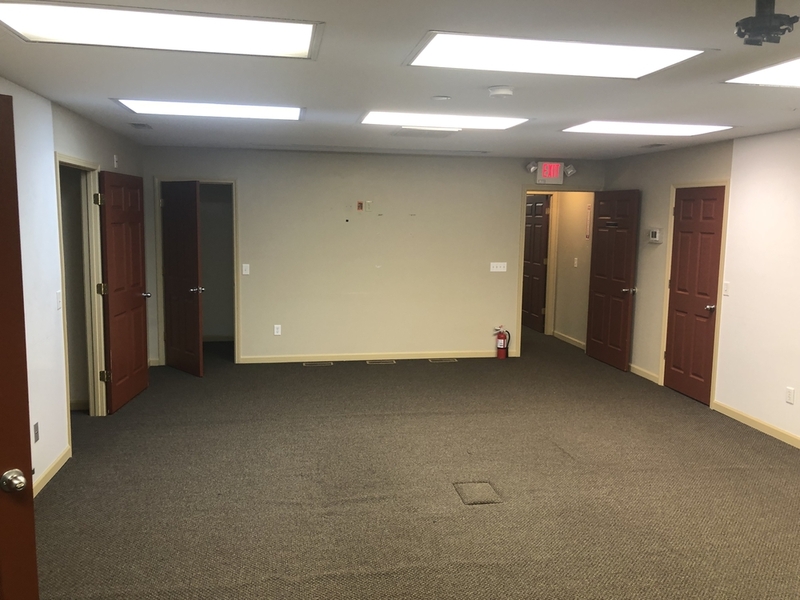 Ideal for owner-occupant or multi-tenant use. 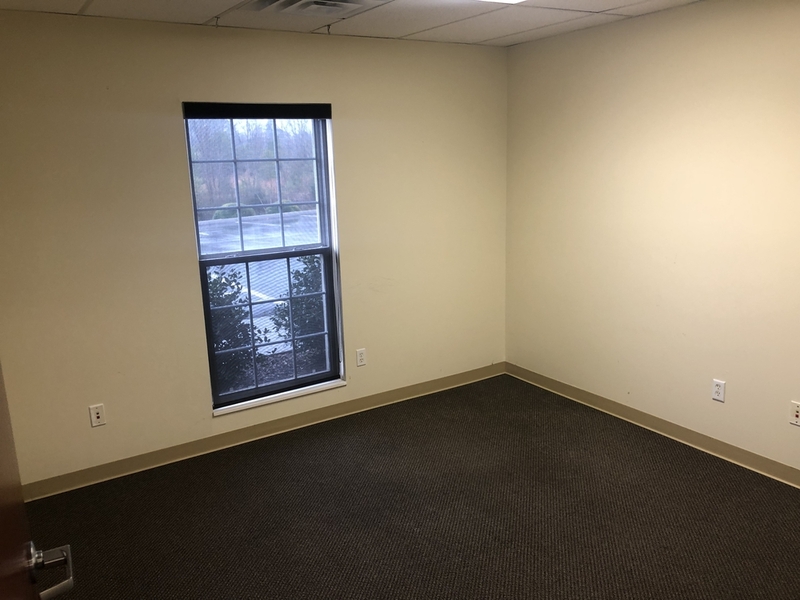 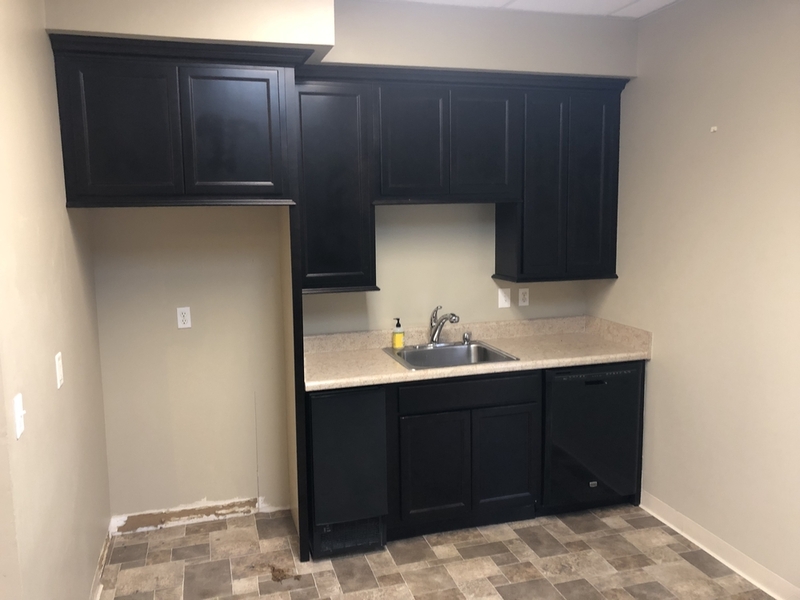 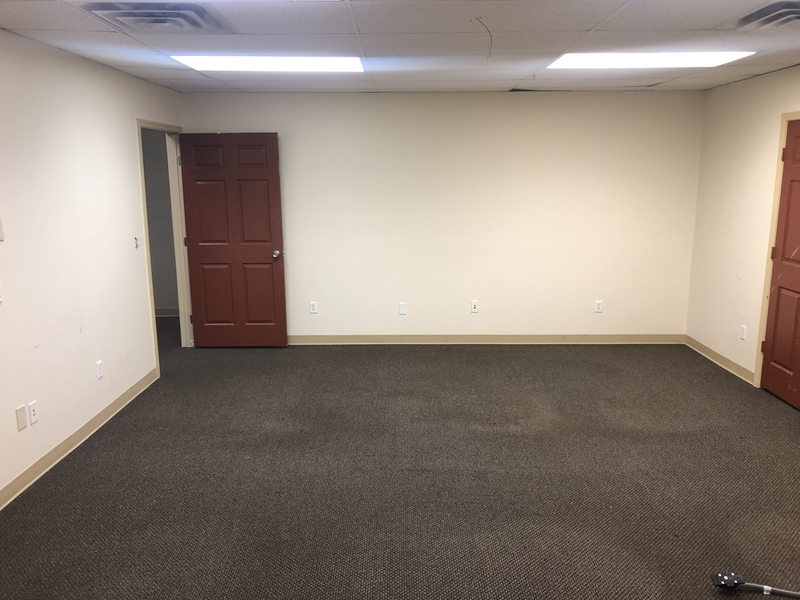 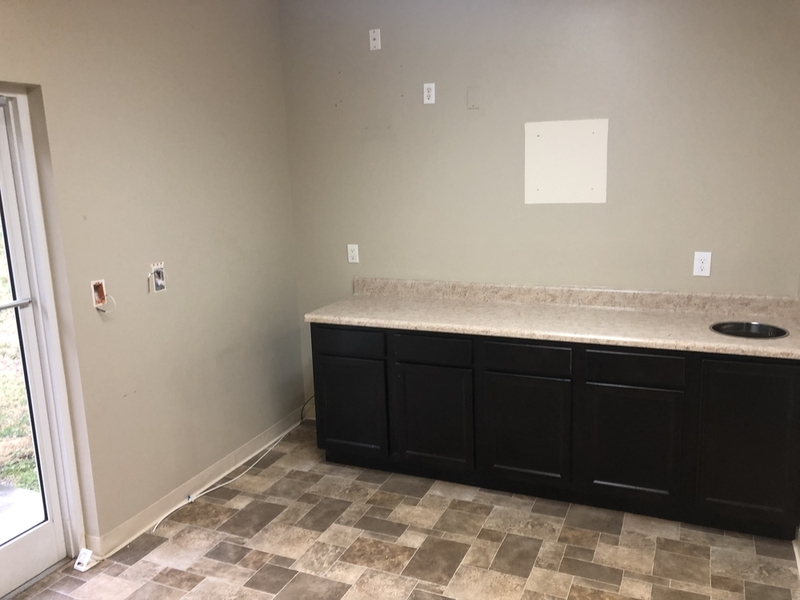 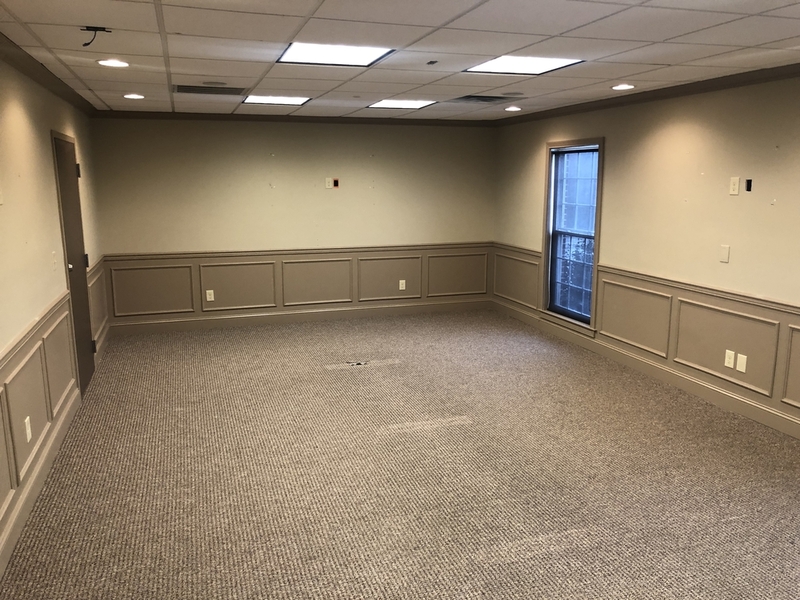 The 2-Story building is in good condition with a configuration of 19 offices, 3 conference rooms, storage, kitchen, 4 restrooms, and large reception area. 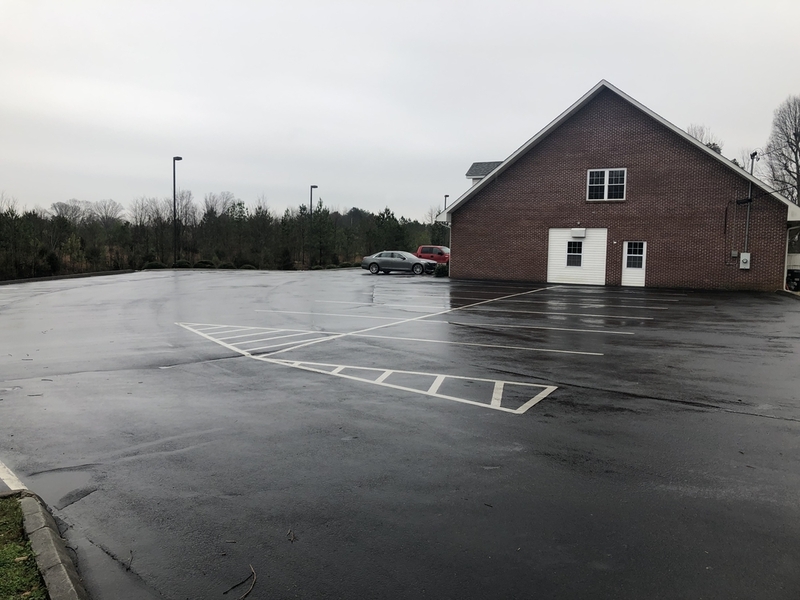 Plenty of parking, good access to US Highway 321 and Interstate 75. 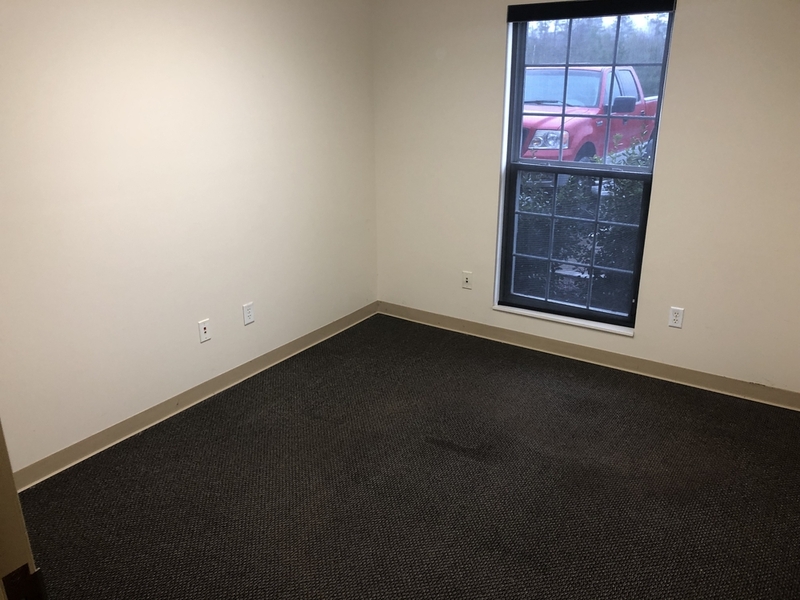 Good location situated just west of US Highway 321 along Old Hwy 95. 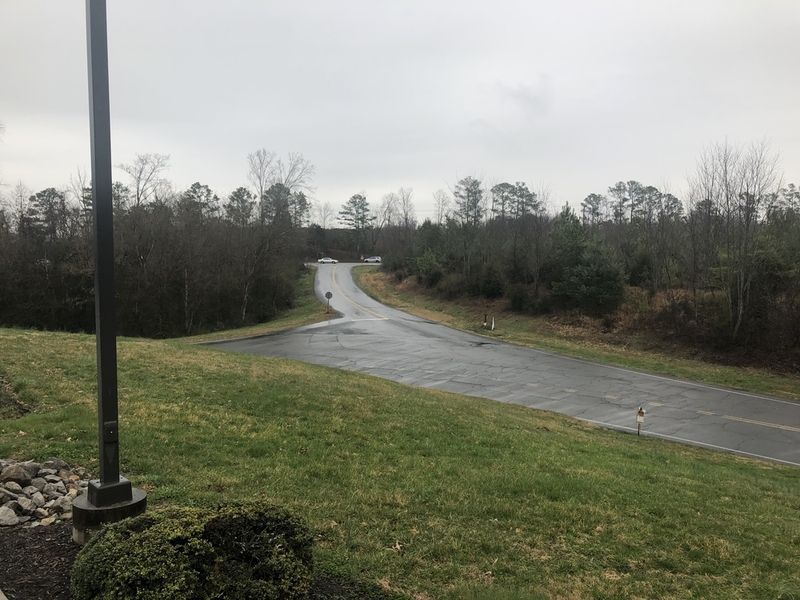 Access to Interstate 75 is less than 1 mile.